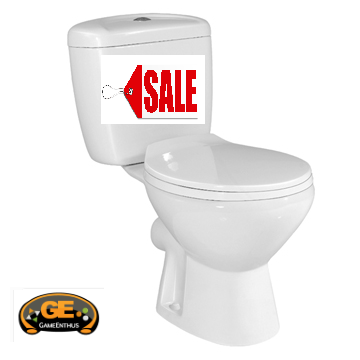 Geeks Gone Raw : GameEnthus Podcast ep189: No Mere Toilet or We're Losing Money! If you like the show please leave us an itunes/Zune review, a tweet, an email or a voicemail (202-573-7686). Download the GEiOS / WP apps and check out GameEnthus.